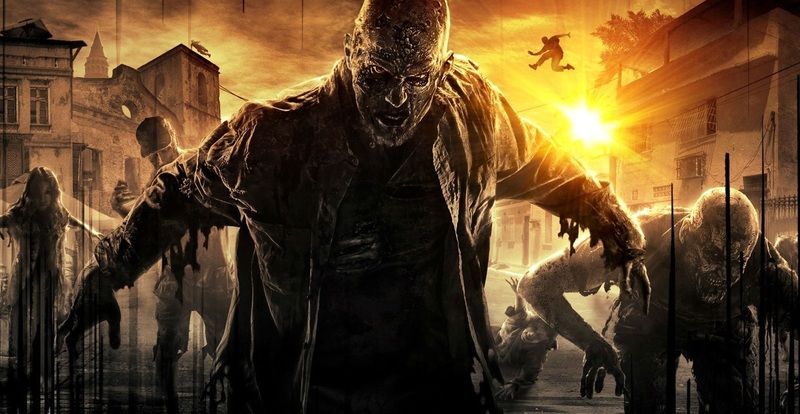 Dying Light allows different play styles and one of them is to go around without killing at all. 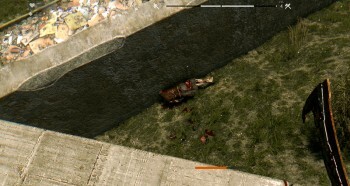 Besides parkour and mobility moves, players can also take advantage of the environment to escape or to do all the killing. How? Just look around and see how many environmental weapons can be used. There are actually many in this game. 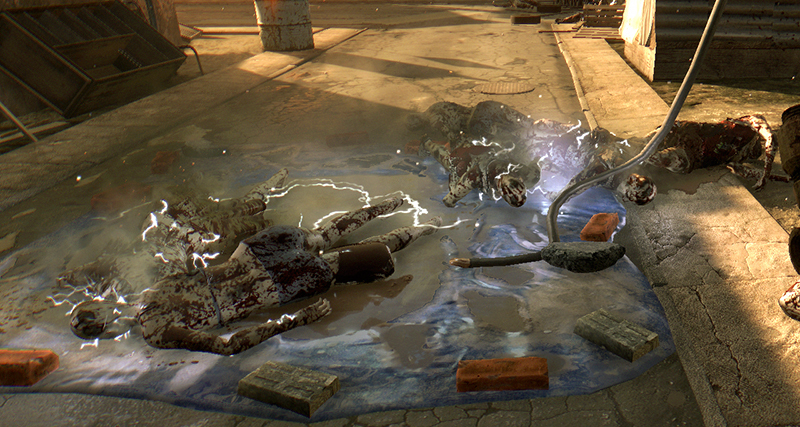 Mixing water and electricity was never a good idea but in Dying Light they can be used to electrocute zombies. More like fry their putrid bodies and brains. Well, it doesn’t really mater what it does, what matters is that it kills them almost instantly. 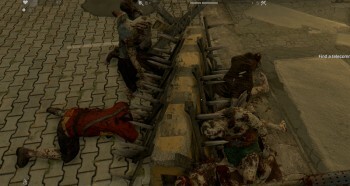 Objects armed with spikes can be seen all around the streets and they’re not simply decoration, trust me. 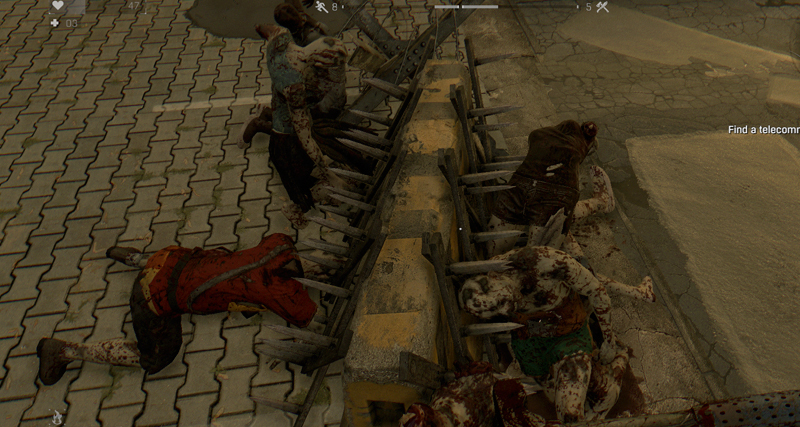 If you carefully lure zombies around spiky barriers, they’ll end up piercing themselves with their clumsy and sudden movements. Who can survive fire? No one, not even zombies. 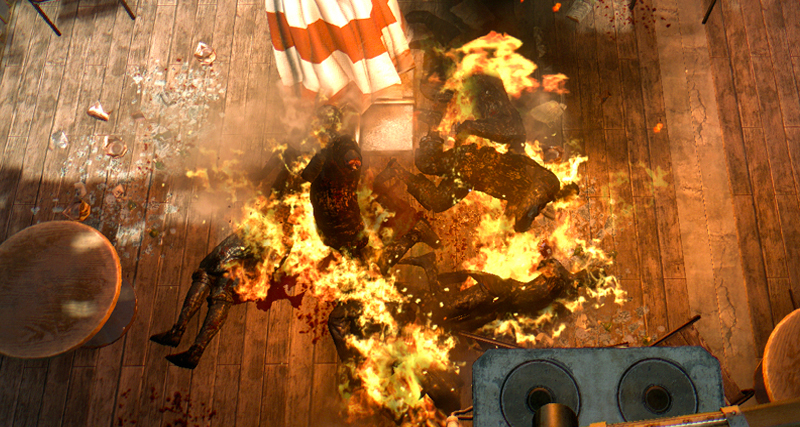 Luring the infected into burning objects/places will cause them to incinerate but they won’t die right away. 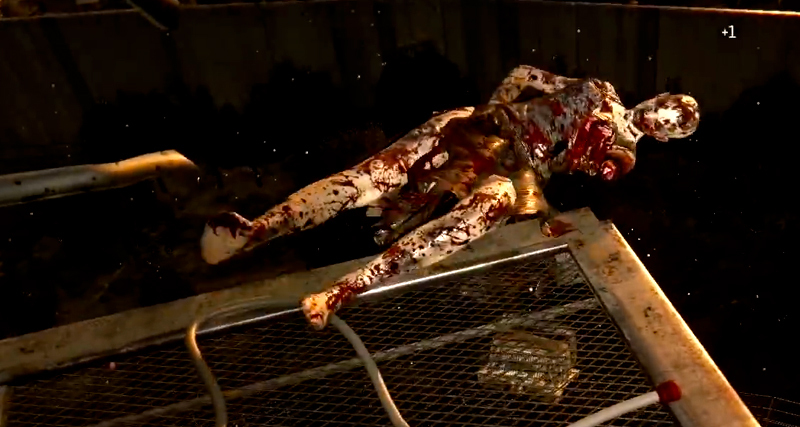 Their putrid bodies will keep burning until death, which normally happens a few seconds later. 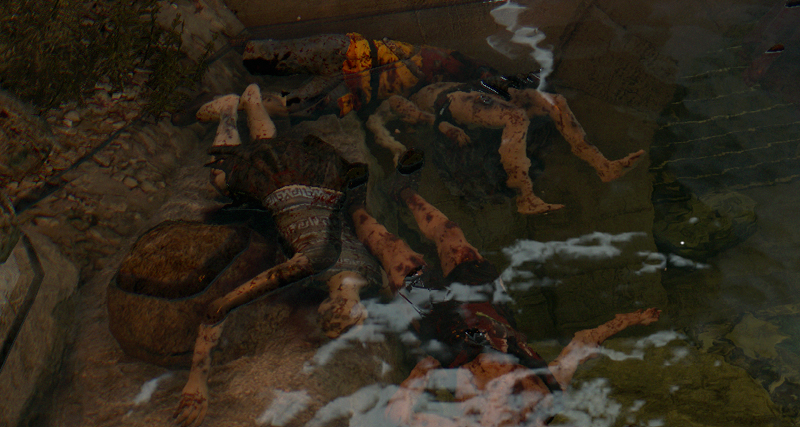 If there’s a lesson to take from Dying Light is that zombies can drown. Yes, they actually die if they get fully immersed by water. How? I’m not sure, but kicking zombies into lakes, for example, will cause immediate death. The old fashion never disappoints. Throwing zombies off high heights will naturally kill them. After all, their brains can’t survive such fall damage. The funny thing is that in Dying Light nearly every height is capable of killing zombies. 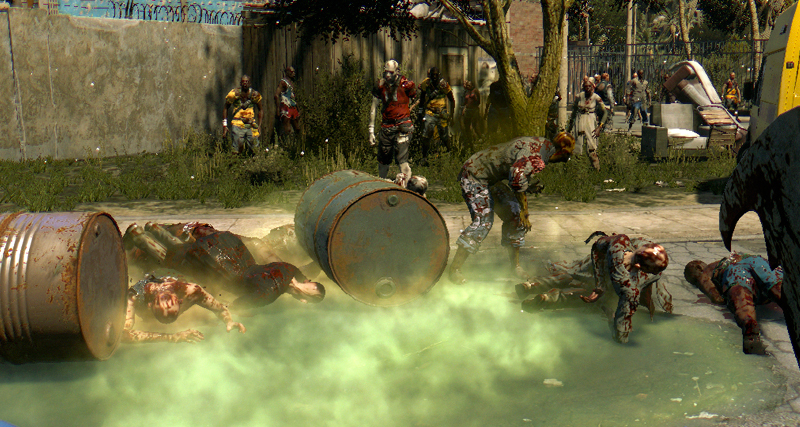 Acid is probably the most bizarre and disgusting way to kill zombies. As they walk thought the substance, their bodies start to become greenish and they puke until death. Quite morbid but it works. Explosions are another way to disable or kill the infected. To trigger environmental explosions you can perform combos such as, fire cracker+oil poodle and molotov+gas bottle. 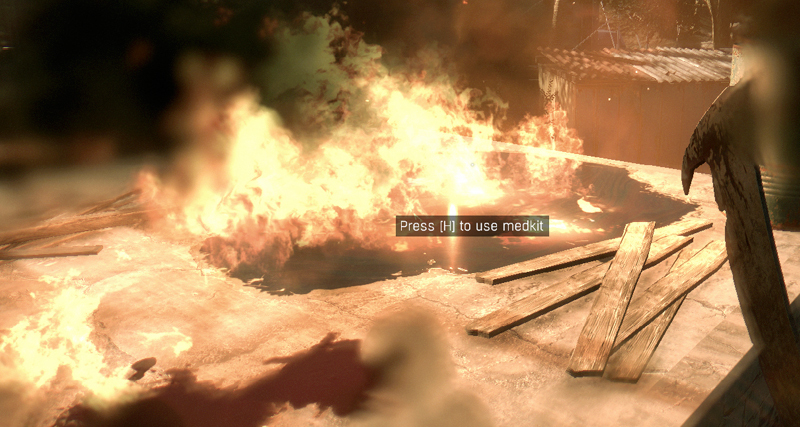 Throwing inflammable bottles into burning objects will cause explosions too. Fighting in terrains with a severe degree of inclination will force zombies to fall and roll downhill. You can always help them with a kick if they don’t stumble. They usually die during the process, as their brain disintegrate during the violent spin.